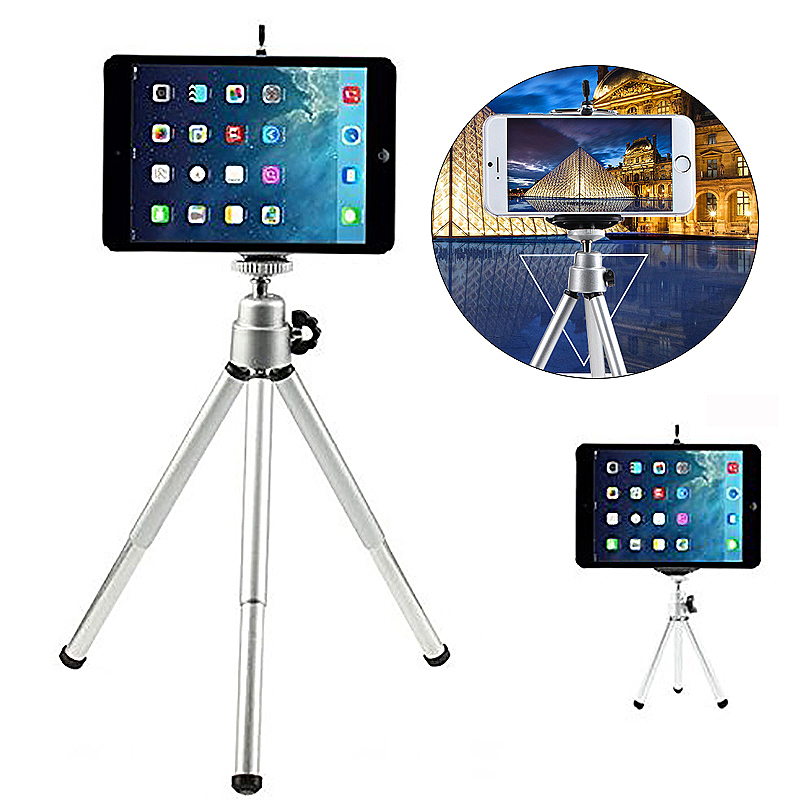 With the rapid development of smart phones and improved people’ s living standard, the phone tripod attracts more and more attention. 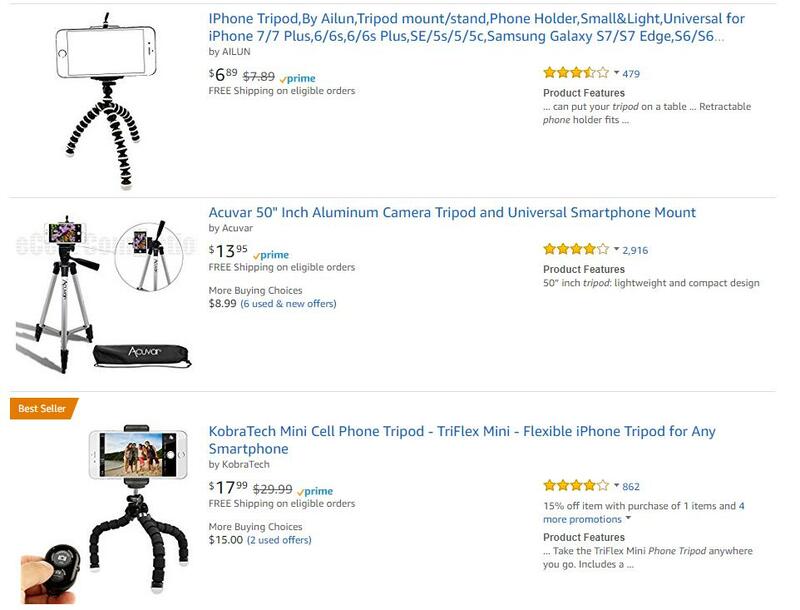 Considering the high interest of it, we made a market research for phone tripod on October. 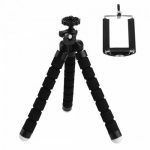 As the picture shown, the interest of keyword “phone tripod” has been on a fluctuant increase in the past 5 years. 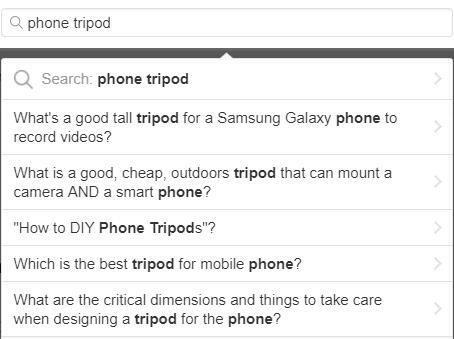 The average monthly searches of “phone tripod” are 22,200 at present. 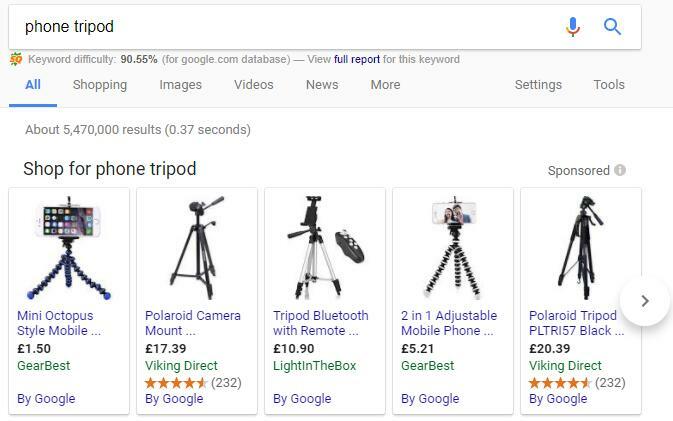 Google the “phone tripod” and there are about 5,470,000 results. 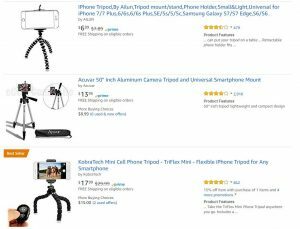 In the Amazon Movers & Shakers, the phone tripod ranks 16th on October 2017, with the ranking goes up 175%. The phone tripod is used for fixing the phones, taking photos, making live video, etc. There are mainly two types of it: the octopus tripod and adjustable tripod. On Instagram, there are 386 posts for the keyword #phonetripod, and most of the posts have dozens to hundreds likes and dozens of comments. One of the popular posts has 303 likes and 43 comments. 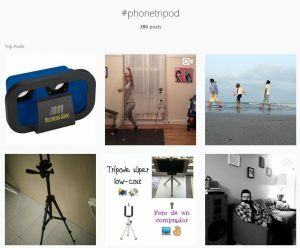 On Facebook, many videos about phone tripod have thousands of views, and the most popular video, published in November 2016, has 9,258,283 views. 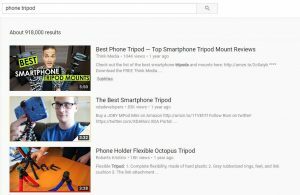 On Youtube, there are 918,000 results for keyword phone tripod, and most of them are review videos. One popular review video has 105,105 views, 1K likes and 346 comments. 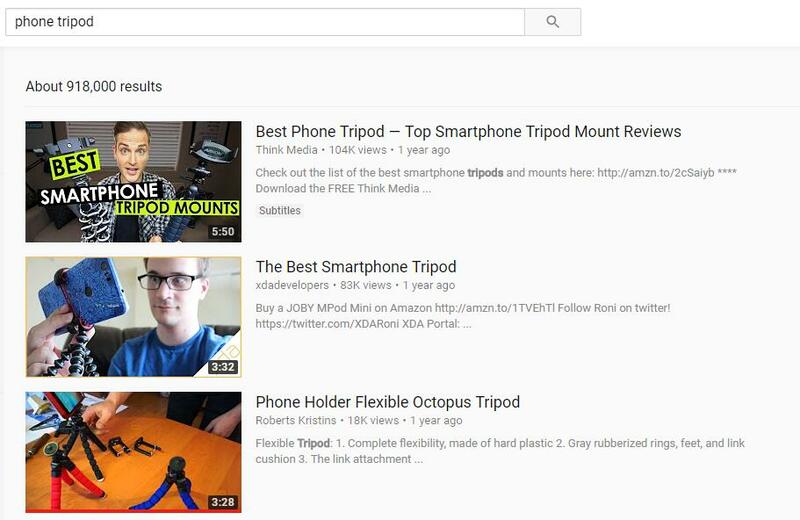 But the most popular video is about DIY phone tripod, with 172K views. On Twitter, most of the posts are about the promotion of phone tripod. 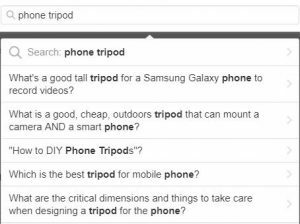 On Quora, there are mainly the questions about “which phone tripod is better”, with 3-7 answers. 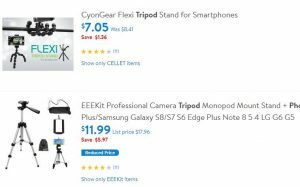 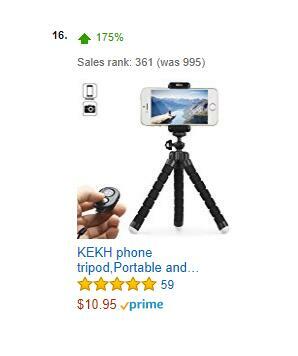 As mentioned above, the phone tripod ranks 16th in the Amazon Movers & Shakers on October 2017. 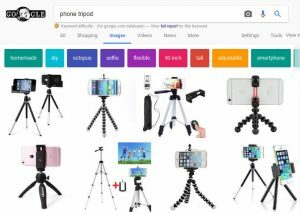 And there are 38,632 results for “phone tripod”. 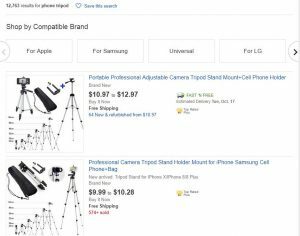 Most of the phone tripods are sold at the retail price USD6-20. 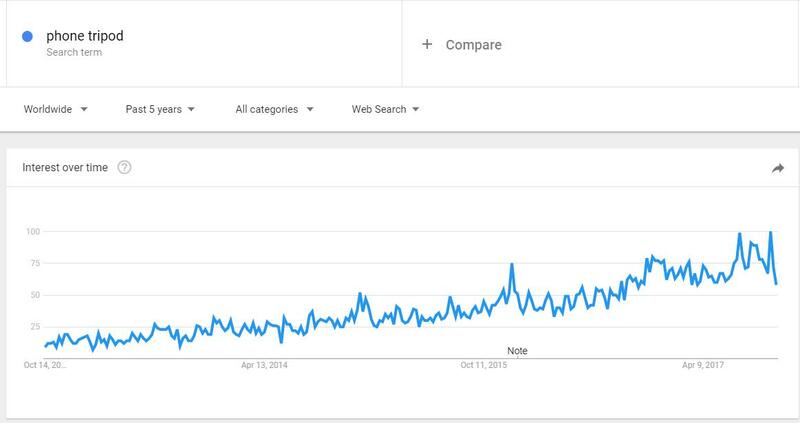 Up to now the max reviews quantity is 2,916. 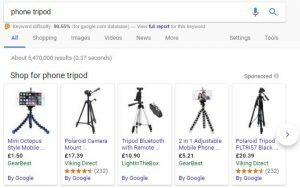 On eBay, there are 12,763 results for phone tripod. 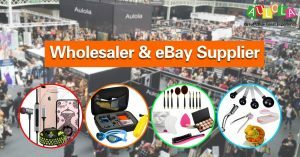 The average retail price is between USD5-30. The popular one showed 3192 sold and 23 product ratings. 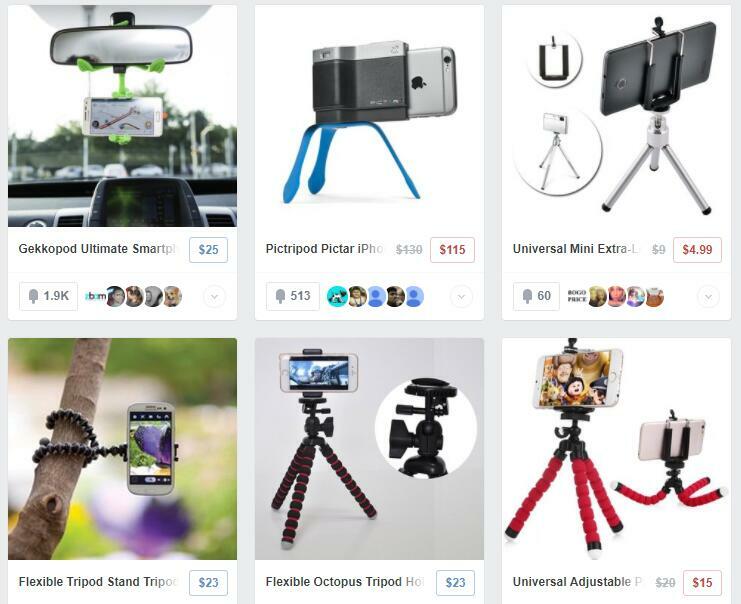 On Fancy, there are 91 products for phone tripod. 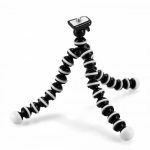 The average retail price is between USD5-25. 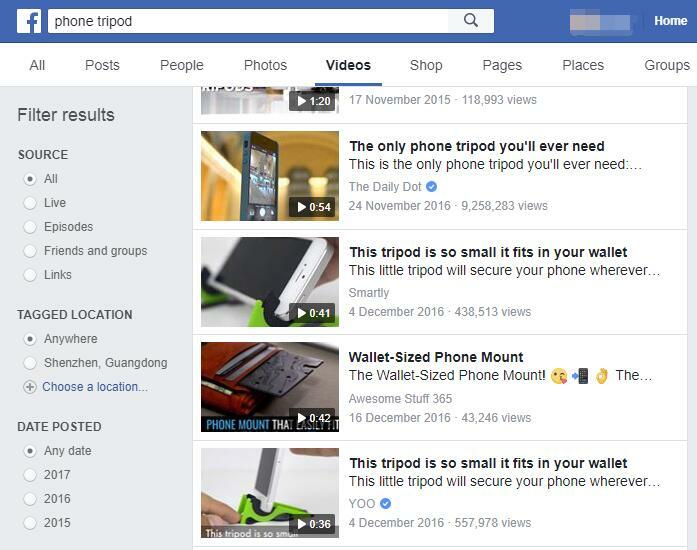 The popular one has 5700 likes. On Walmart, there are 780 related product and the retail price is mainly between USD7-30. 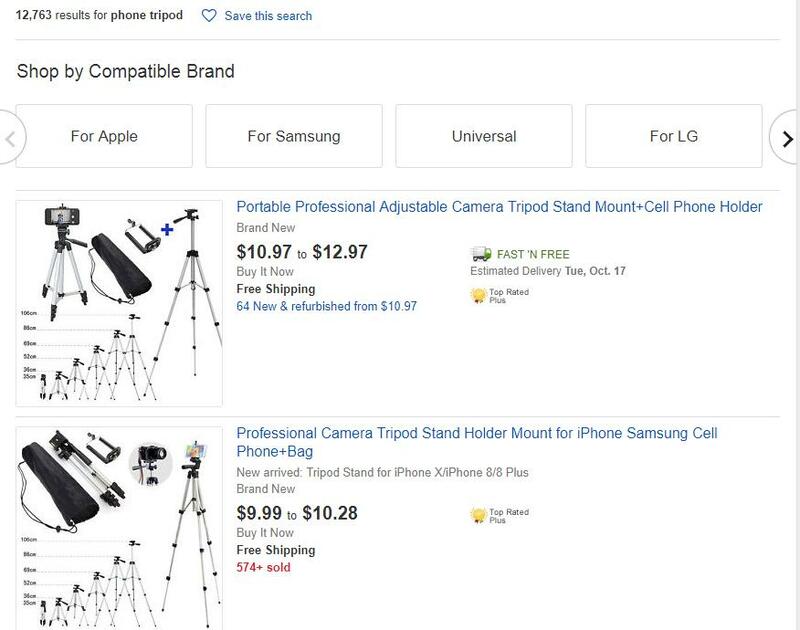 The max reviews quantity is 18.